Q: I’d like to get my patients more “involved” in the treatment presentation process. Any suggestions? Thank you for your question. And yes, I do have a few general suggestions. 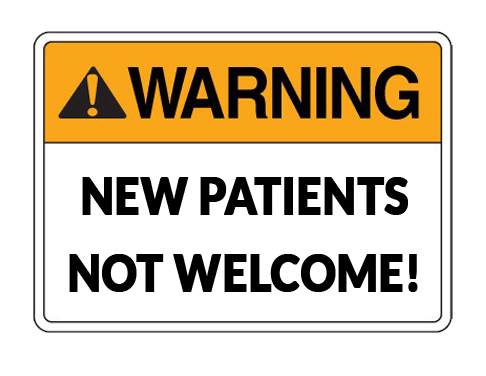 If you want patients more involved in the process, you have to INCLUDE them in it! Don’t talk AT them. Talk WITH them. Make sure the patient is still “with” you (comprehending) throughout the conversation; discover what THEY want; review things (i.e. go over them again) that they don’t understand; and most importantly let them respond and allow them to ask questions. Don’t ever appear rushed or disinterested (and the easiest way to do this, by the way, is to NOT be rushed or disinterested—so schedule appropriately to allow enough time). From the patient’s perspective, case presentations can, at times, be intimidating. Especially when the doctor uses terminology that they don’t understand (thereby making them feel stupid) and when they are not given an opportunity to clarify/ask questions. So, just relax and talk to your patients as if you’re talking to somebody you’ve known all your life. Be normal, don’t act like some idea of what a doctor or “authority” should act like. Instead (and I know this may sound corny—but it’s true): Be yourself. Use words that patients will understand (not words you HOPE they’ll understand). Your patient did not go to dental school and has never worked in a dental office. (E.g. use words like “infection” instead of “abscess,” and so on). You’d be surprised how far simple things like spending a little extra time and attention, using easy to understand terminology, and allowing patients to talk and ask questions will go. By survey it can make a HUGE difference. Beyond this, there is a LOT to the subject of communication and effective case presentations. 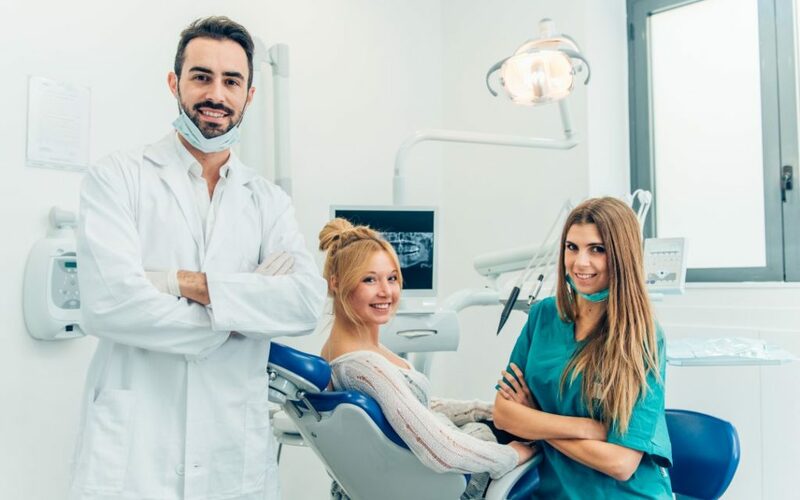 From a business perspective it’s one of the most important things to master for long-term success in a dental office. That’s why we have the MGE Communication & Sales Seminars. I recommend looking into them. Q: Is it worth the time and effort to see patients for “second opinions”? We don’t seem to have much success with them. First, confirm the diagnosis. If you disagree with the diagnosis from the other doctor, you would, ideally, find a nice way of stating this without bad-mouthing the other doctor. (I leave how you handle this up to you, just a suggestion though). Then find out why the patient didn’t accept the other doctor’s treatment plan. Make sure you understand the patient’s concern that the other doctor failed to address. In many cases, this is not difficult to handle, and the patient will agree to proceed. 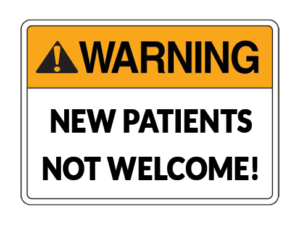 Q: I seem to be losing new patients because they have to wait at least two weeks to get in for an appointment. What should I do to handle this? Great question! Obviously, you need to fix your schedule. The first suspect is always bad scheduling. As a quick solution for this, you can pre-book slots in your schedule for new patients and more productive procedures. Hold these slots open so you always have space for patients you need to get on the schedule right away. But…this is an overly simplified fix for a not-so-simple problem. Ultimately, you need to implement better scheduling policy in your office. I highly recommend attending the free MGE Art of Scheduling Productively Workshop, if it comes to your area, or purchasing it on DVD (give us a call at 800-640-1140). Another possible problem is failing to utilize your assistants fully. The first thing I’d do is make a list of all the things an assistant is legally allowed to do in your state and see if you’re using them for that. If you are, but only have one assistant, then you may need to hire a second assistant so you can stagger your schedule properly and utilize your time better (going back and forth between operatories). And again, order our scheduling seminar on DVD to learn how to put this system in place efficiently. If you need an associate, you can read Dr. Winteregg’s All About Associates blog post series, but really I’d just call in for a practice consultation (free) because this can get quite involved organizationally. There’s a lot that goes into finding and incorporating a good associate, and most importantly your practice needs to productive (and profitable) enough to support it.